NICE first published a quality standard for asthma based on the BTS/SIGN asthma guideline in 2013. Now that they have published their own asthma guideline (NG80) in November 2017, they have updated the quality standard in order to align the quality standard with the guideline. A quality standard aims to describe what high quality care looks like in priority areas for improvement. It is designed for commissioners, clinicians, public health, service providers and the public. There are just 5 quality statements in this quality standard. They cover objective testing to support diagnosis, personalised care plans, monitoring asthma control at every review, follow up in primary care within 2 days of emergency care, and ensuring people with severe asthma can access specialist services for severe asthma. If you are looking into what aspects of asthma care to focus on in any improvement work you are doing locally, it would be worth looking at these quality statements. They set out the quality measures which can be used to measure improvement, and how to collect the data. PCRS inputs to various stages of development of quality standards for respiratory conditions in order that the primary care voice is heard. We had concerns when we saw the draft asthma quality standard and shared these with NICE, but the quality standard has been published unchanged. 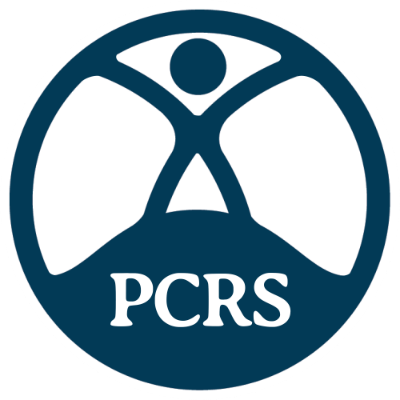 PCRS does not support the NICE stance on diagnosis of asthma. While we support the role of objective testing in asthma diagnosis, asthma is a variable condition and using objective tests such as spirometry or FeNO (fractional exhaled nitric oxide) on a one-off basis is not sufficient. Objective tests need to be repeated over time in order that the variability, which is a hallmark of asthma, can be identified. The repeated use of peak flow measurement as an objective test is virtually ignored in the NICE diagnosis process, whereas it is enormously useful in practice. The quality standard states that patients who have received emergency care for their asthma should be followed up in general practice within 2 working days. We feel it is desirable but impractical to expect patients to be followed up in general practice within 2 days of receiving emergency care for an acute attack. Many parts of the country simply do not have communication systems to allow this to happen and we believe it should have been expressed as an ambition rather than an expectation.